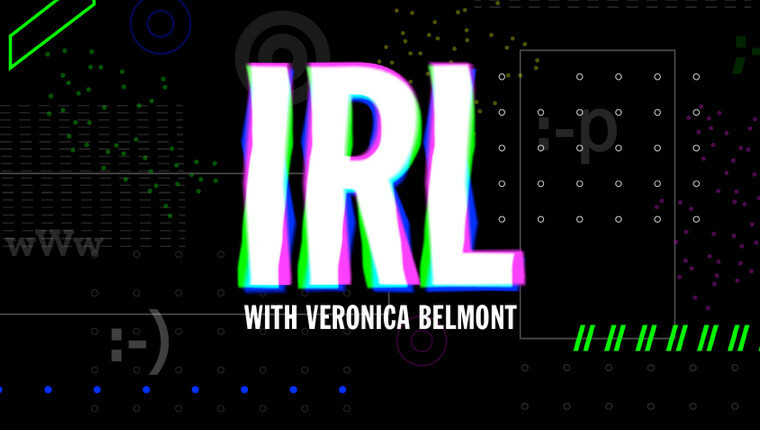 Veronica Belmont, formerly of Revision3’s Tekzilla, will host a new podcast from Mozilla called IRL, shorthand for 'In Real Life'. 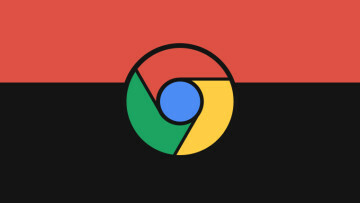 The podcast explores stories from the web and “gets to the bottom of online issues that affect us all.” The first episode of IRL is scheduled for June 26, next Monday, and will be available via Apple Podcasts, Spotify, RadioPublic, RSS, and other podcast services. 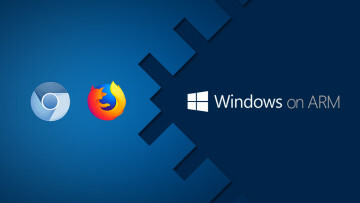 The browser maker has recently re-branded itself, it tried to pick a logo that reflected its commitment to a “healthy internet”. 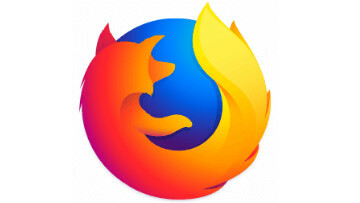 Its new logo replaces the ‘ill’ in its name with '://' as a nod to URL addresses as it reinforces that the internet "is at the heart of Mozilla". 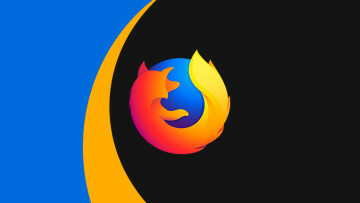 A new podcast will certainly be welcomed by the tech community and it’ll be interesting to see whether Veronica and Mozilla are able to pull off an engaging show with this being Mozilla’s first major foray into the territory.